Saudi Arabia’s national oil company Saudi Aramco has agreed to buy a 70% stake in Saudi Basic Industries Corporation (SABIC), the kingdom’s leading petrochemical firm, for $69.1 billion in a private transaction, SABIC said in a press release. 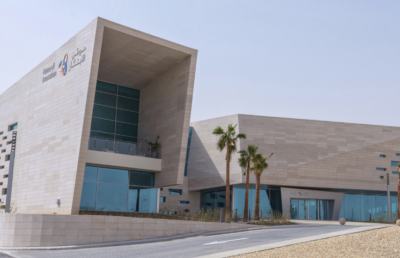 The move continues Saudi Aramco’s plans to diversify away from oil to “generating more of its profits from high-value petrochemicals” and also helps to “pave the way for the much-awaited IPO of Saudi Aramco, which is expected in 2021,” Arab News reports. 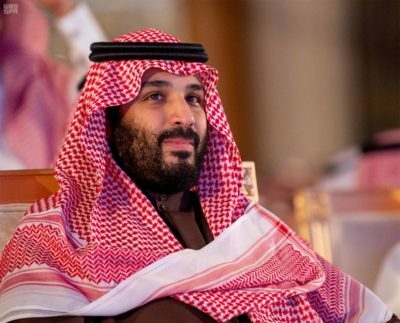 It is also a large infusion of cash assets into the Kingdom’s Public Investment Fund (PIF), whose Board of Directors’ Chairman is Crown Prince Mohammed bin Salman, and continues a trend of large mega-deals in the Middle East region. The agreed purchase price for the shares is SAR 123.40 ($32.90) per share, totaling SAR 259.125 billion ($69.1 billion), SABIC said. The remaining 30% publicly traded shares in SABIC are not part of the transaction, and Saudi Aramco has advised that it has no plans to acquire these remaining shares. The transaction is subject to certain closing conditions, including regulatory approvals. 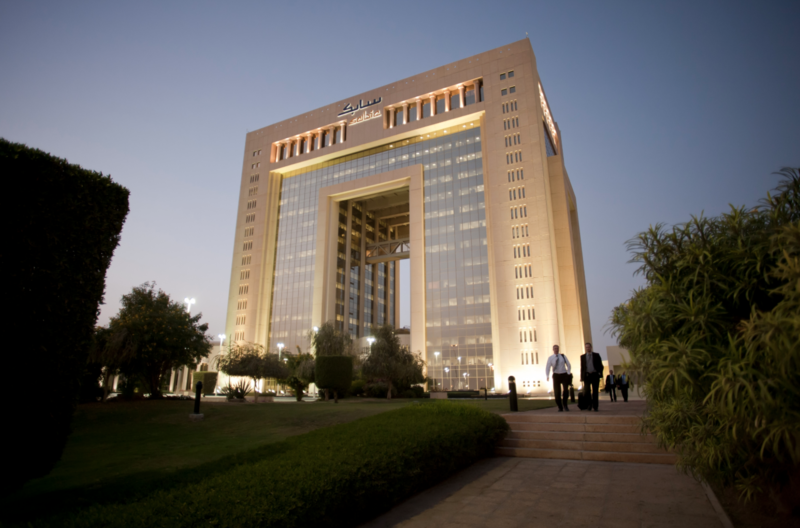 SABIC last year generated profits of about $5.7 billion on sales of $45 billion.